The hormone melatonin, which helps regulates the sleep-wake cycle, may be the reason that multiple sclerosis symptoms improve during the shorter days of winter. A group led by Francisco Quintana, PhD, at the Ann Romney Center for Neurologic Diseases at Brigham and Women’s Hospital (BWH) have found an explanation that could lead to a deeper understanding of the disease and more targeted treatment options for patients. The finding was reported in the journal Cell. According to a news release from the hospital, though, the researchers caution that this work does not mean MS patients should start taking supplements of melatonin – an imperfect drug. Instead, this new approach – which takes its lead from environmental observations – can be seen as a first step toward better and more targeted therapies. Working closely with colleagues at the Center for Research on Neuroimmunological Diseases (CIEN) at the Raul Carrea Institute for Neurological Research (FLENI) in Argentina, Quintana and his colleagues began by studying patients. 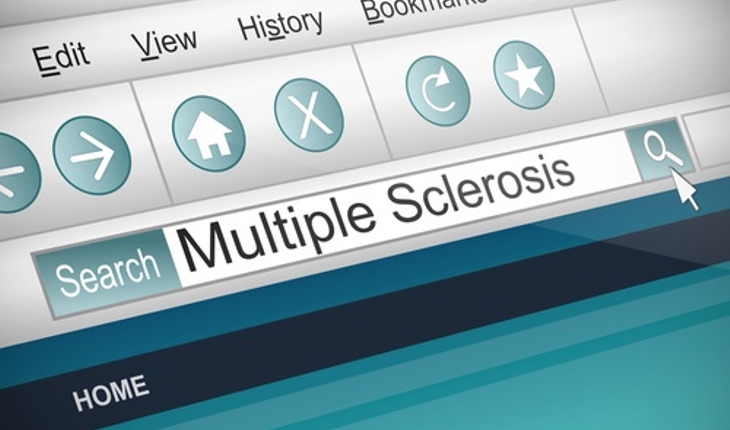 The team found that during the fall and winter, the group of 139 relapsing remitting MS patients they studied experienced a significant improvement in symptoms (a phenomenon that’s been observed in previous studies). The team then explored a variety of environmental factors that have been proposed as possibly linked to MS symptoms, including vitamin D levels, UV incidence and upper respiratory tract infections. But the factor that was consistently associated with severity of MS symptoms was melatonin. Melatonin levels are known to correlate with day length – during the longer days of the spring and summer, levels are lower and during the shorter days of the fall and winter, levels are higher. Based on this observation, the team tested this lead in the lab, studying the role that melatonin may play on a cellular level. Using both a mouse model and human cells, they investigated the effects of melatonin on certain types of cells, known to play a role in the immune response that leads to MS symptoms. The team found that melatonin affected the roles of two kinds of cells that are important in MS disease progression: pathogenic T cells that directly attack and destroy tissue and regulatory T cells, which are supposed to keep pathogenic T cells in check. Although melatonin is available over the counter, it has significant drawbacks, including causing unwanted drowsiness. The team’s goal is to tease apart the molecular mechanisms that underlie melatonin’s role in order to develop targeted, non-toxic drugs that are safe and effective with minimal side effects.